Joakim Noah is the kind of player who will scream like he has won a championship after taking a charge, or subbing into a game, or dribbling the ball 3 times without hitting his foot. He is constantly screaming like a maniac and we really don't want to see it anymore. 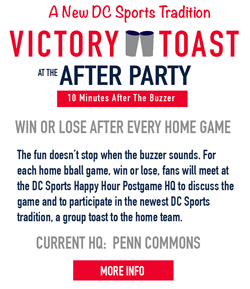 So at our Wiz Happy Hour special event at Penn Commons (100 yards from Verizon Center) on Friday Night (RSVP today for extended happy hour wristband), before the Wizards try to get some revenge on the Bulls, we will be letting Noah know what we think he needs to do. SHUT UP! Lol. 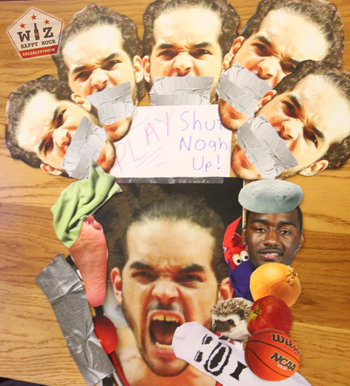 This is just some fun, we're sure Noah is a great person. We've got some cool mask face things and even a special game that you have to check out. 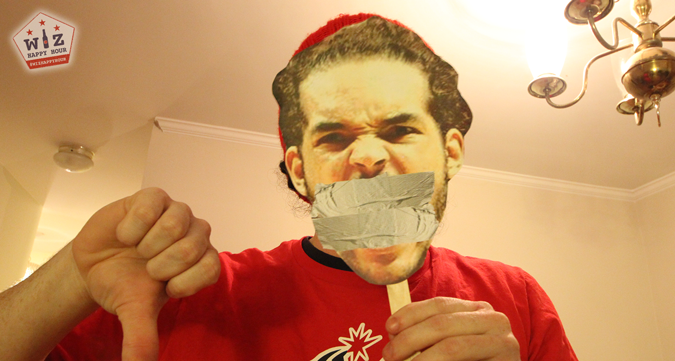 The image above will give you an idea of how to play "Shut Noah Up" a game we invented after suggestions from other Wizards fans about what they like least about the Bulls. 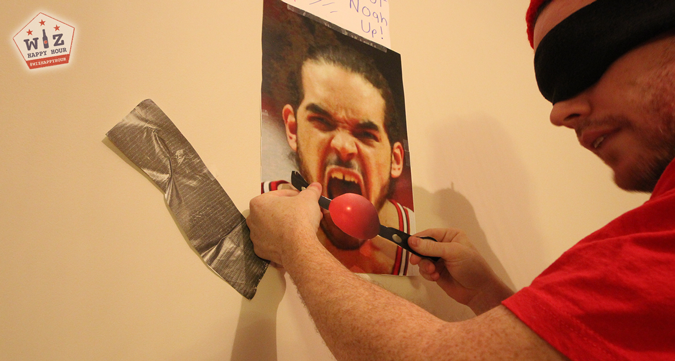 Think pin the tail on the donkey (or Pin The Wizards Jersey on the Durant) but with a slight twist. There still is a donkey, but instead of pinning a tail on him the goal is to stick objects over his mouth so he shuts up for one second! So what are your tools? Check out the image below to see some of the things you can choose to lodge into the former Florida Gator's larger than a gator mouth. We've got a foot, some duct tape, a bar of soap, even Mr. Socko! So join us Friday night at Penn Commons (700 6th Street - attached to back side of Verizon) between 6pm and 8pm. 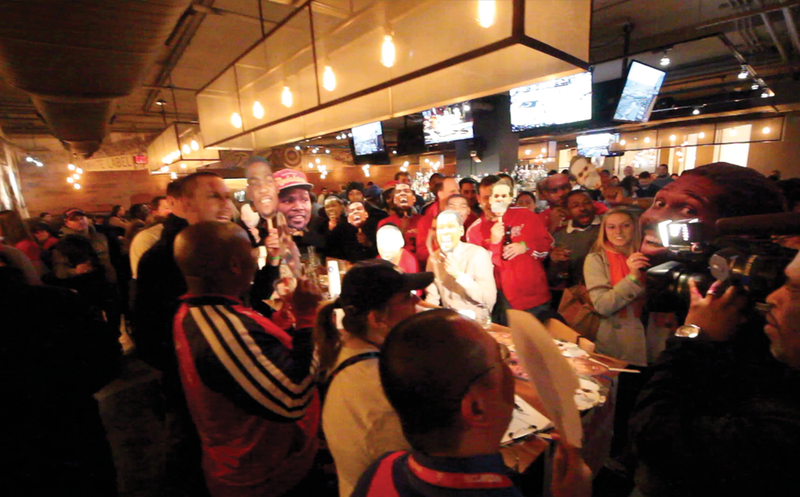 Aside from a special Wiz Happy Hour ONLY extended happy hour (40 beers on tap, all $5, til 8pm tipoff, RSVP to reserve required wristband), we'll be donning Wizards player masks and trolling the Bulls a little. Hope you can make it out! It's gonna be a fun time! Go Wizards! Note: This is a crowded bar and we will try as hard as possible to set up but we can't guarantee we will have room to pull this off.